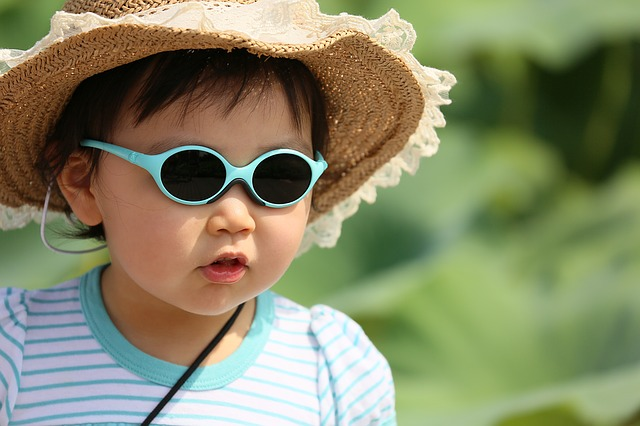 Brought to you by The Vision Council, National Sunglasses Day is a commemorative date held annually on June 27 celebrating the importance of wearing shades to protect the eyes from the sun's harsh ultraviolet rays. 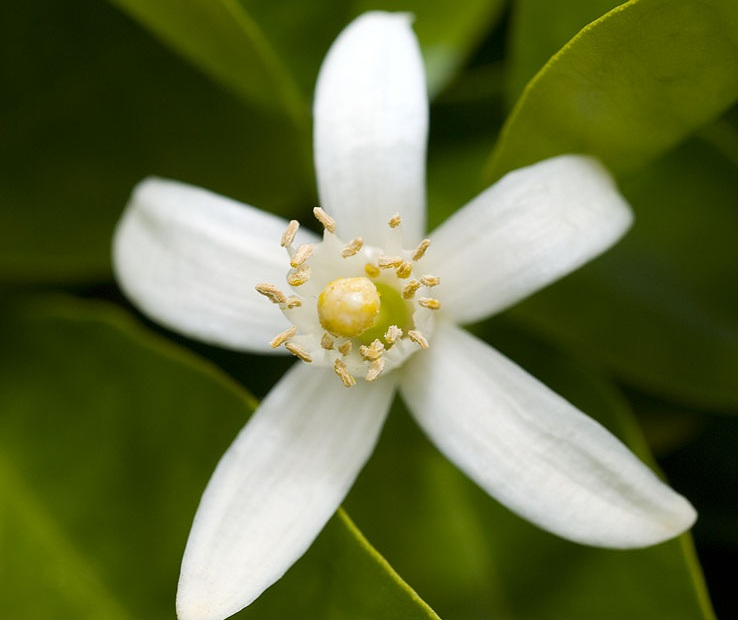 The Orange blossom is the fragrant flower of the orange tree and is the state flower of Florida. 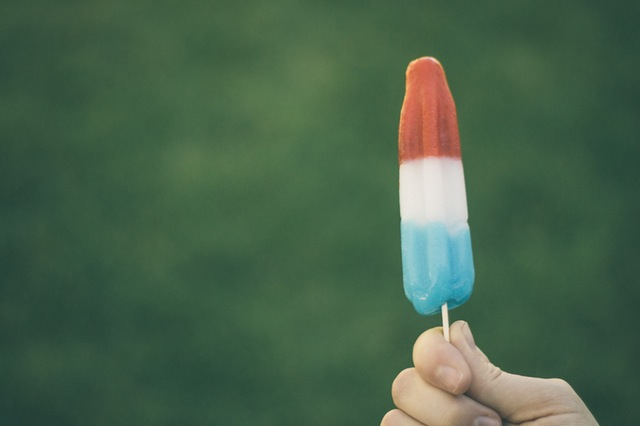 The last Thursday of June is reserved for enjoying bomb pops. Invented in 1955 in Kansas City, Missouri, the bomb popsicles contains Cherry, Lime, and Blue Raspberry flavorings. A handshake is a short ritual in which two people grasp one of each other's like hands, in most cases accompanied by a brief up and down movement of the grasped hands.